Inventor, writer, teacher, runner, coder, more. The fewer stimulants, the more calmness, the more I could see, hear, and sense. ↪ In reply to Tantek’s note Lack of (or insufficient) self-advocacy can be a form of self-obstruction, seeing doors as locked when they are unlocked, or self-sabotage, misperceiving self-worth, not speaking up, understating self-worth. Such harms may spill into shared works and relationships, under-advocacy and under-appreciation of partners, friends, teammates, co-workers, communities. These connections can work both ways. Advocacy strengthening advocacy. Worth to worth. ↪ In reply to Tantek’s note Despite not checking FB (always a good start), I’ve found it takes a while (at least a day?) to stop feeling compelled to check, keep up with, or “work on” whatever projects (job related or not) are top of mind. Email, Slack, etc. Taking a few days off from many things for warmer, sunnier shores, and a yoga retreat. Still haven’t checked Facebook notifications since the last retreat, January over a year ago. Brought a notepad & books. Going to read, write, post what surfaces. ↪ In reply to Tantek’s note #TheMatrix was a huge influence on how I viewed the evolution of human computer interactions & systems. Had forgotten today was 20th anniversary. May take “hours or possibly days” to create. As a light user (last post 6+ years ago), mine took minutes. 4.8MB zip file. 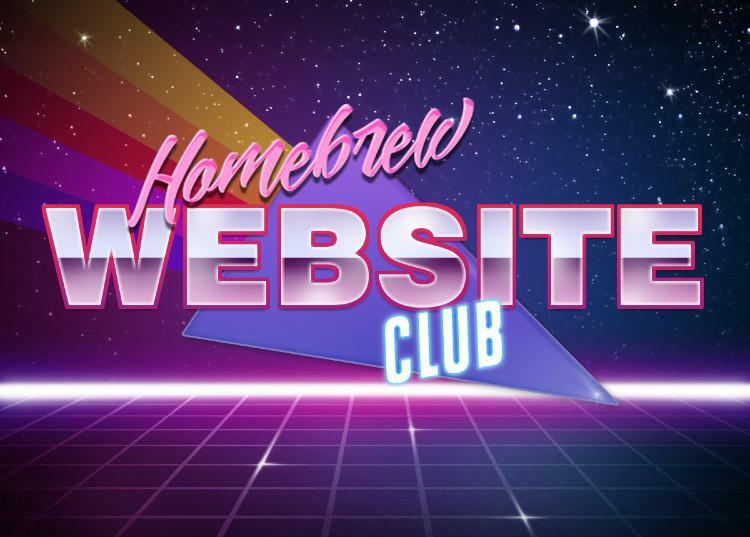 ↪ In reply to @rickydelaveaga’s tweet @rickydelaveaga @ian @andigalpern @indiewebcamp @brianleroux Yes we are on for Homebrew Website Club San Francisco 2019-04-17 @MozSF! IndieWebCamp Berlin is May 4-5! Make your plans! IndieWebCamp Düsseldorf is scheduled May 11-12! Sign-up! ↪ In reply to Tantek’s note 348 Members of European Parliament (MEP) ignored experts & protests and voted to require magic beans, the so-called #Article13 #Article17 “upload filter”, a technology that does not exist. What #antiscience will they vote for next? Vote them out. Call your MEP to vote NO on #CopyrightDirective #Article17 (ex. #Article13)! If my boring account can be falsely suspended, what of those less privileged? Quietly silenced & forgotten? Implemented alt text for @cassisjs auto_link image embeds (live on https://tantek.com/cassis.js), as paranthetical after image URL. 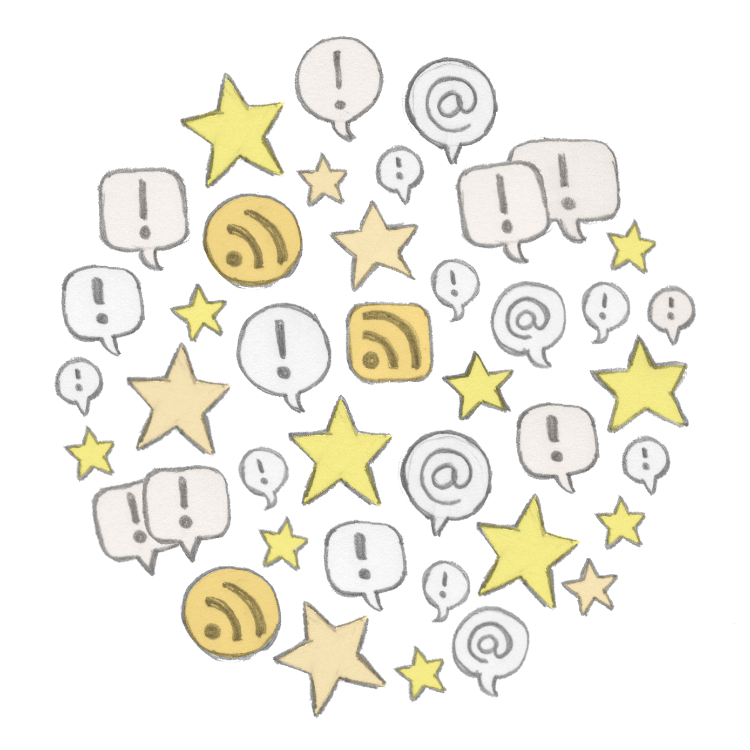 Now photo posts with alt text! imageURL (alt text) -auto_link→ <img alt="alt text"> -Bridgy→ POSSE tweet photo(s) + alt(s)! #trailtuesdaythrowback to 13.2+ miles and ~2500' last #Saturday at #SFRC. Clear blue skies, a stark contrast from the previous week’s cold rain!  #sunset over crashing #waves, stained glass art @TLChihuahua on Divisadero last night.  Easy 10km #run in #GoldenGatePark on re-opened #trails for #Sunday #runday #funday! 6 Phil Arnold #Trail / Oak Woodlands trailhead on the Bay Area Ridge Trail, just off the Eastern JFK entrance to Golden Gate Park. ↪ In reply to @jgarber’s tweet @jgarber thank you sir! Hope to catch up soon. ↪ In reply to @shiflett’s tweet @shiflett thank you for the well wishes! And for setting a good example with all your Good Work and more @facultyco. ↪ In reply to @mathowie’s tweet @leahculver @mathowie brilliant idea and thanks for suggesting it! IndieWebCamp Austin & IndieWebCamp Online projects & demos! IndieWebCamp New Haven is this March 30-31! Sign-up! RSVP yes to: @BrazenRacing’s tweet signed up for @BrazenRacing 50th Annual #DoubleDipsea #trailrace on 2019-06-15! It’ll be my second. Goals: finish strong, beat last year’s time. ↪ In reply to a comment on issue 27 of GitHub project “arewedistributedyet” https://github.com/lgrahl, by “which umbrella organisation”, which organizations do you think are setup / intended to handle incubation efforts that are not yet ready for standardization? Or do you think there is already something that has been incubated that is ready for standardization? If so, could you link to what in particular and where it was incubated? The existing W3C CG WICG https://www.w3.org/community/wicg/ has a fairly good track record for incubating proposals in their GitHub repos which then either graduate to a working group (some have gone to W3C, others to WHATWG), or incubation stalls/fails as a result of discovering an area or proposal is unworkable or lacks market interest etc. Are there other incubation-friendly/centric organizations that you think would be a better home for a dweb/p2p incubation group than a W3C CG? ↪ In reply to @zeldman’s tweet Thank you @zeldman – grateful to still be here to help fight the good fight. We have our work cut out for ourselves this year Jeffrey. The webmention.io /api endpoints accept a 'target' query parameter which currently must be an absolute URL. This proposal extends the 'target' query parameter to also accept a protocol relative URL (i.e. starting with "//") and return all mentions of that target with any protocol (e.g. both 'http:' and 'https:'). Use-case: this will allow sites which have migrated from http to https, or which still serve both http and https and accept webmentions for both, to easily query webmention.io for all mentions to either http/https versions of their permalinks, to show webmentions regardless of which protocol was used in their webmention target URLs. And you should see at least one RSVP displayed in the bottom from v2.jacky.wtf, likely with a green checkmark ✅. Here’s a direct link to just the RSVP display for that post but hardcoded to 'http:' mentions only: v2.jacky.wtf RSVP. Hi. 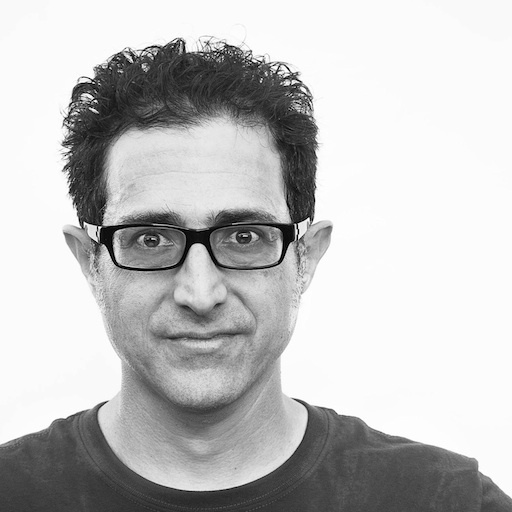 I work on web standards and the indie web. I run trails at sunrise, practice yoga movement & philosophy, code & design my website, and write when I can. A step-by-step tutorial for getting started with HTML5 today. Includes reference guide and DVD with 2.5 hours of video plus 100 page searchable full-color PDF eBook. HTML5 Now! 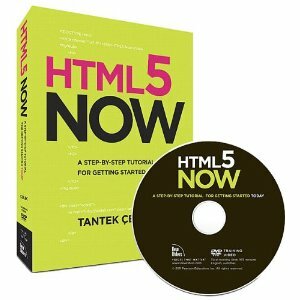 book & DVD (@html5now) - quickly learn how to write HTML5, from simple documents to video and vector graphics. Mozilla projects - open standards: microformats2 (e.g. h-card, h-cite, h-entry, & h-event), some HTML5 & CSS3, growing the IndieWeb & Homebrew Website communities. IndieWeb community (@indiewebcamp) events, people-focused mobile communication, authorship, POSSE, post type discovery, webactions, and measuring progress with IndieMark. Falcon (@falcon) - server-based personal tweeting/blogging application. See in particular, what I'm currently working on. Whistle - personal algorithmically reversible URL shortener. I get things are bad. But what are we doing to fix it? © 1996 - 2017 Tantek Çelik All Rights Reserved. Icon photo by Rebecca Daniels.